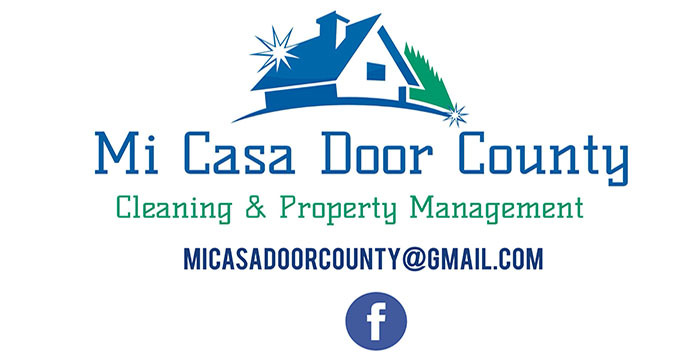 Mi Casa Door County Cleaning & Property Management grew out of the referrals we receive from our many satisfied customers. 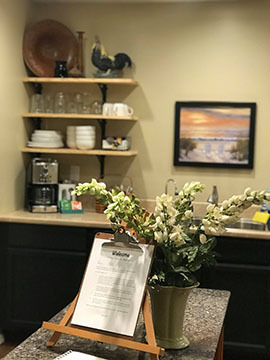 Service through friendship has helped us develop detail-oriented standards and personalized routines for each of the properties we care for and we look forward to working with you! 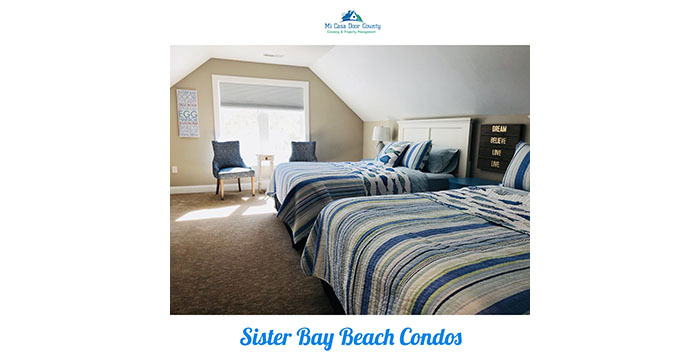 We offer a wide variety of services from spring cleaning to regularly scheduled cleaning, vacation rental turn-over, and end-of-season deep-cleaning. We can also help with grocery shopping, laundry (on-site or off-site) and event decorating/clean-up. 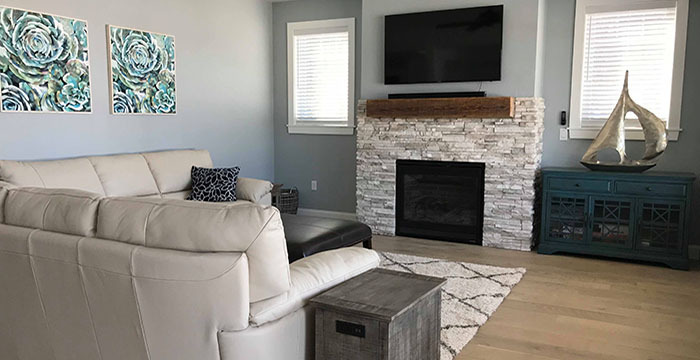 Mi Casa Door County is a family owned and operated business, and proud to be one of the few Environmental Stewardship Cleaning Companies serving the peninsula. Gabby started her tourism career in Cabo San Lucas, Mexico and is now a Door County Certified Tourism Ambassador. 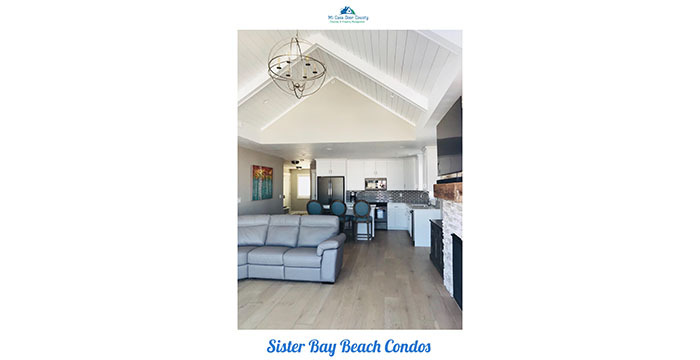 We invite you to Download our Brochure for a complete list of our services and please feel free to contact us with any questions you may have. Thank You! Mi Casa Door County is a family owned and operated business. Gabby started her tourism career in Cabo San Lucas, Mexico and is now a Door County Certified Tourism Ambassador (CTA), wife, and mother. Anthony graduated from Central Michigan University with a degree in Hydrogeology and works for the Sturgeon Bay Utilities Wastewater Treatment Facility. We invite you to Download our Brochure for a complete list of our services and please feel free to contact us with any questions you may have.